If the ones you love like to give flowers, then you probably have a number of flower vases floating around your house, taking up space. If you are running out of places to store them, consider these 10 ways to use a vase. 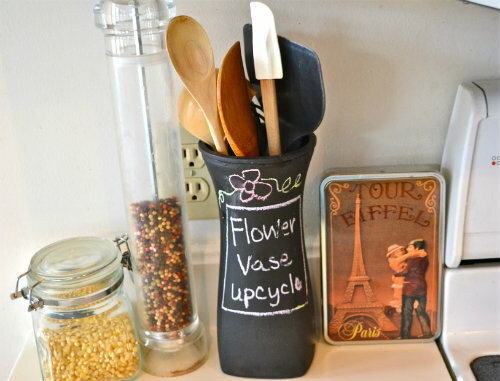 Upcycle a flower vase by decorating it and using it as a utensil holder in the kitchen. I painted an old flower vase with chalkboard paint and I now use it to store utensils. I find it very handy to have these utensils next to my stove. 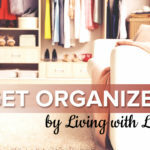 It is also a way to bring some new life to your kitchen decor. It is always a good idea to call before dropping off a bunch of vases. If you have a vase that is the proper size, you can use it as a candle holder. This can make a pretty centerpiece. You can also use a vase for a container if you want to attempt to make a homemade candle. 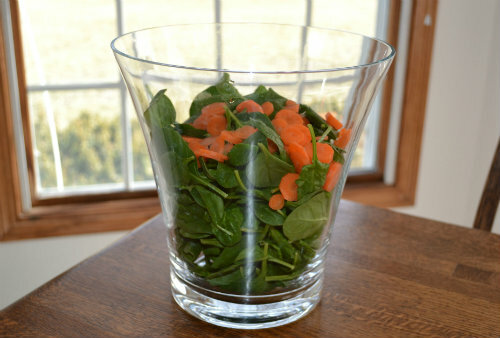 Using a vase can be a different and fun way to present a salad. It can add a special something to your spread! Grow herbs in your old flower vases in your kitchen. Keep them by your kitchen window and they will get plenty of light. Mismatched flower vases may add a certain kind of charm to this display. Trying out a family goldfish before investing in a fish tank? Use an old flower vase. Make sure that the flower vase you use is one of the larger ones in your collection so the little fish can swim around! Use your leftover vase as a vessel for loose change. 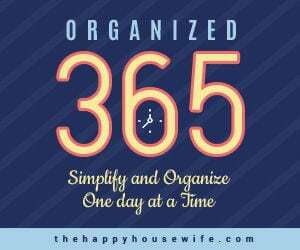 You may be surprised how fast it fills up! Remember to keep one in the laundry room. Give someone flowers or baked goods and make your gift look appealing by putting them in a vase. If you kitchen looks anything like mine, then you always have an overflowing fruit bowl and more fruit out on the counter. 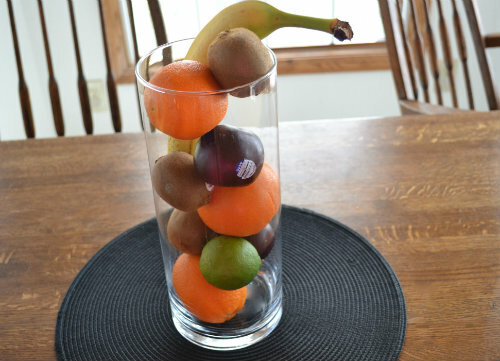 Using an old flower vase can make displaying fruit look much nicer. Don’t keep all your flower vases packed away! Refill them with new flowers!